Wow! This is one fantastic backdrop for a wedding! 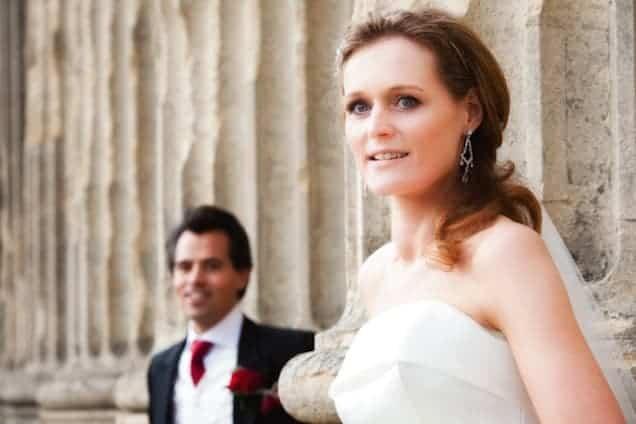 The 18th century Grade 1 listed Mansion House has been sensitively and immaculately transformed into a five-star hotel and provides the magnificent location for your wedding, honeymoon, civil or partnership ceremony. 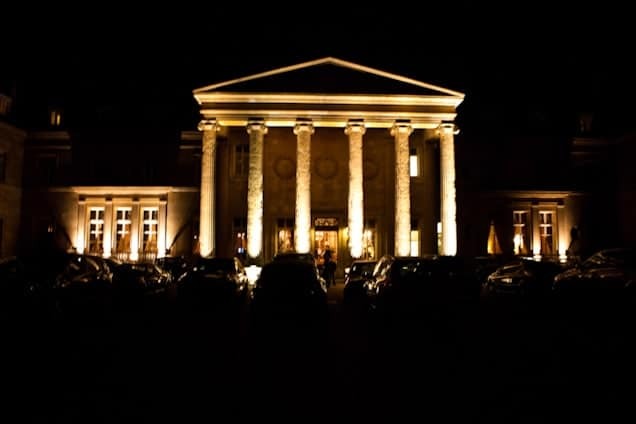 Luton Hoo is capable of hosting the most intimate wedding for as few as eight guests, up to a ceremony and reception for 120. 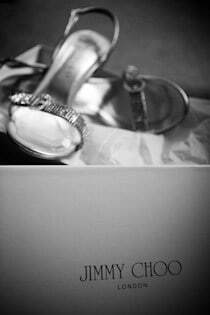 Whichever the size of party, you can be assured of a most magical and memorable wedding. 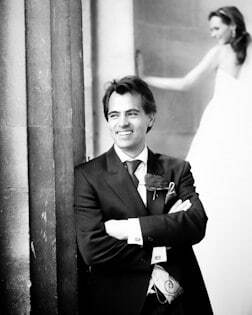 The Mansion House has a choice of beautifully appointed rooms in which to exchange your wedding vows. These include the walnut panelled Churchill Room and the Library â€“ the latter part of an original, impressively large Ballroom designed by Robert Adams and used for the filming of Four Weddings and a Funeral. 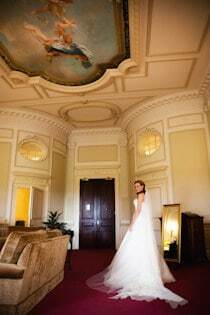 Those who marry at Luton Hoo will be following in illustrious footsteps. 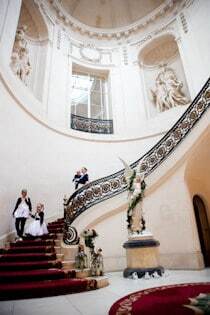 In the year of their wedding, Queen Elizabeth II and the Duke of Edinburgh visited Luton Hoo and returned to the mansion on their anniversary for several years after the event to the rooms that now form part of the Queen Elizabeth State Suite. 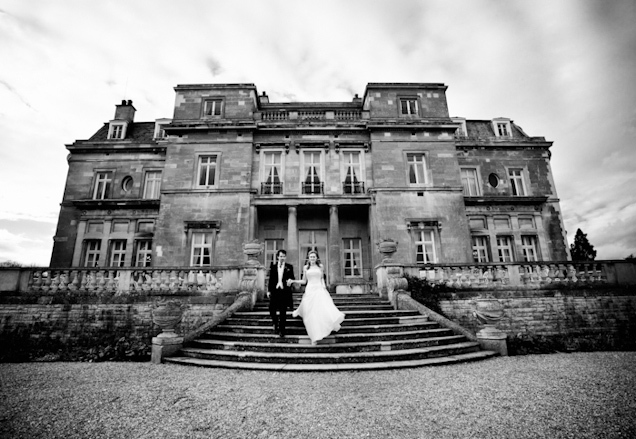 The stunning backdrop for wedding photography is provided by Luton Hoos formal Italian gardens and its surrounding 1,000 acres of sweeping Capability Brown parkland.